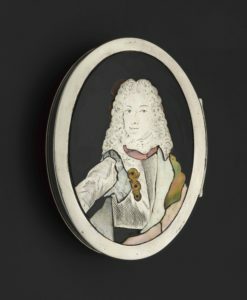 Coinciding with the major exhibition on currently at the National Museum of Scotland, Bonnie Prince Charlie and the Jacobites, we go behind-the-scenes to find out about how the diverse exhibits – artwork, documents, ornate objects and more – shape understanding of both the ‘Young Pretender’ and ‘the last Jacobite challenge’. 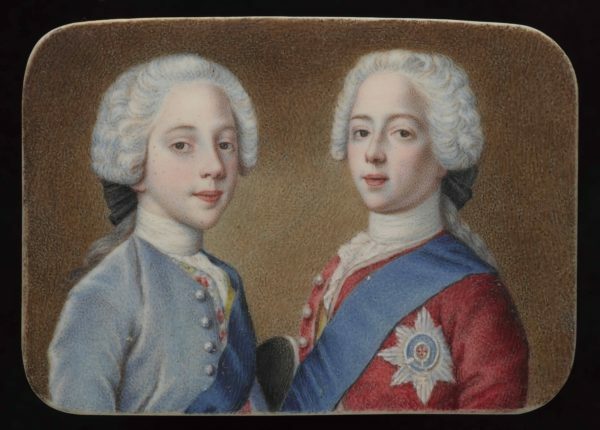 We began this exhibition with the imagined scene from court at the Palace of Holyroodhouse in the autumn of 1745. Now the route to claim the throne is laid out in this section. However, before Charles could reap the rewards of taking the capital of his family’s ancient kingdom, he would experience at first hand the excitement of battle when faced with the full power of a Royal Navy 58-gun ship. After only two days at sea after embarking at St Nazaire, the prince found himself in the thick of the first engagement of the ‘Forty-Five’ on 9 July 1745. This was captured in a painting of 1780 by Dominic Serres the Elder entitled Action between HMS ‘Lion’ and ‘l’Elizabeth’ and the ‘Du Teillay’, 9 July 1745, now in the collections of the National Maritime Museum [Cat. no. 144]. Also featured here is a French-style cutlass reputed to have belonged to a crew member of the Du Teillay [Cat. no. 149], which was found in Coire nan Cnamha (‘the corrie of the bones’) in the Western Highlands. This has been lent to the exhibition from the collections of Clan Cameron Museum, adjacent to the seat of the Lochiel at Achnacarry, Inverness-shire. Unsurprisingly, given the great interest in the story of Prince Charles Edward Stuart and the Forty-Five, this is the largest section of the exhibition, representing the short but crucial period of 14 months. 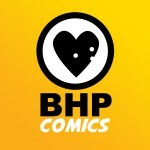 It is also the part of the story around which a large and significant body of material evidence has been amassed; and many of these objects have an additional resonance of an imputed connection, or even a direct association, with Charles himself. … the Highland Army being largely Catholic, brought the Bible from the Presbyterian Church and threw it on a bonfire. It kept falling off and soldiers threw it up again with their broadswords, the marks of which can be seen. 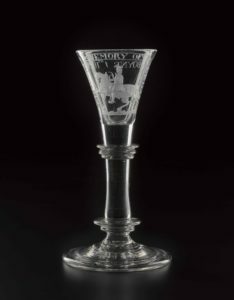 It was rescued by a young girl who was a servant at the manse and remained in her family until a descendant presented it to the Revd Walter Muir, then a Presbyterian minister in Edinburgh. This is an unusual example of the deliberate construction of an anti-Jacobite relic which, given its connection to the Presbyterian Church, may be considered somewhat contradictory. The inclusion of contemporaneous documents in the exhibition brings a more immediate sense of language and opinions of the time, copper-plate handwriting notwithstanding. 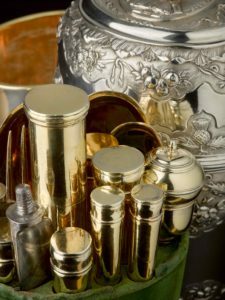 Such objects bring their own set of challenges, as their material integrity must be ensured while on display for such a long period. We include documents that chart the propaganda war, such as a government proclamation offering a £30,000 reward for the capture of the prince [Cat. no. 147] and a counter proclamation  from Charles, forced by his supporters to place a similar price on the head of George II, payable to anyone ‘who shall seize or secure the Person of the Elector of Hanover’. 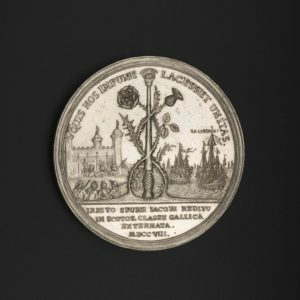 The exhibition Bonnie Prince Charlie and the Jacobites is at the National Museum of Scotland 21 June–12 November. 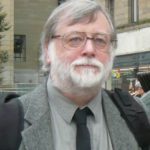 The accompanying book, Bonnie Prince Charlie and the Jacobites, is edited by David Forsyth, Principal Curator, Medieval-Early Modern Collections, Scottish History & Archaeology Department National Museums Scotland. The book has specially commissioned essays from historians and curators from a variety of disciplines and brings new perspectives to the history of the exiled Stuarts and their supporters. It also has a catalogue of many of the exhibition’s spectacular objects. 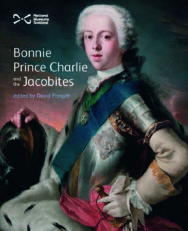 Bonnie Prince Charlie and the Jacobites is out now published by National Museums Scotland priced £25. If you enjoyed this feature you might like to read this article, Singing History, exploring how The Skye Boat Song shaped Speed Bonnie Boat from Floris Books which tells the story of the Bonnie Prince for children.